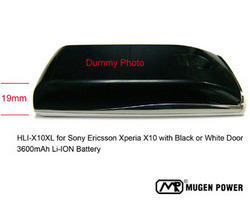 Mugen Power Batteries (http://www.mugen-power-batteries.com), producer of premium quality extended batteries for mobile devices, announced the launch of new extended battery for Sony-Ericsson Xperia X10. 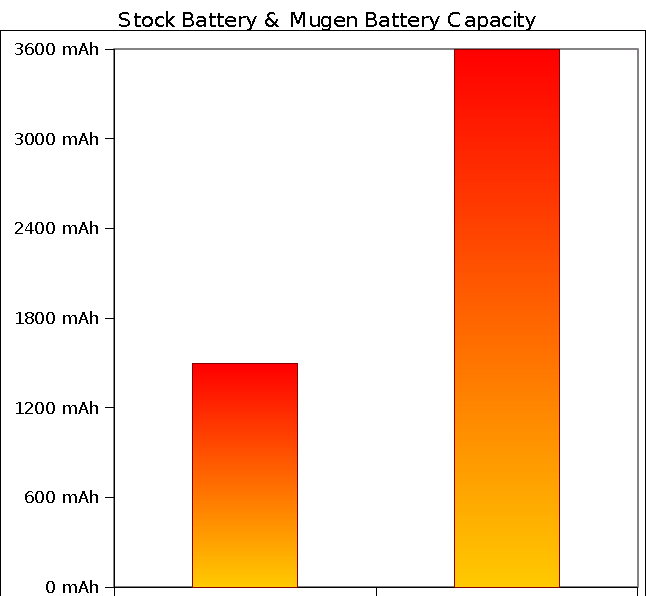 The new product - HLI-X10XL (http://www.mugen-power-batteries.com/mugen-power-sony-ericssion-xperia-x10-3600mah-extended-replacement-battery-with-battery-door.html) has a capacity of 3600mAh - 240% of the stock X10 battery, which only has 1500mAh. Short battery life has been reported as one of the main issues with Xperia X10 - device equipped with 1 GHz Snapdragon chipset and 4-inch screen. Mugen Power battery solves this problem with the new extended battery. Mugen Power is the worldwide leading brand of high performance batteries for portable electronic devices. The superior quality results in longer battery life and better protection of the powered device. All Mugen Power batteries undergo vigorous QA procedure, resulting in Mugen Power achieving the lowest return rate in the industry. All Mugen Power batteries are CE and RoHS approved. Mugen Power batteries are premium product and designed for experienced users, who understand importance of quality for long battery life and safety of everyday use. Newest Mugen Power products include 2400mAh battery for Nokia N900, 2600mAh battery for HTC HD2 and 3200mAh battery for Google Nexus One.